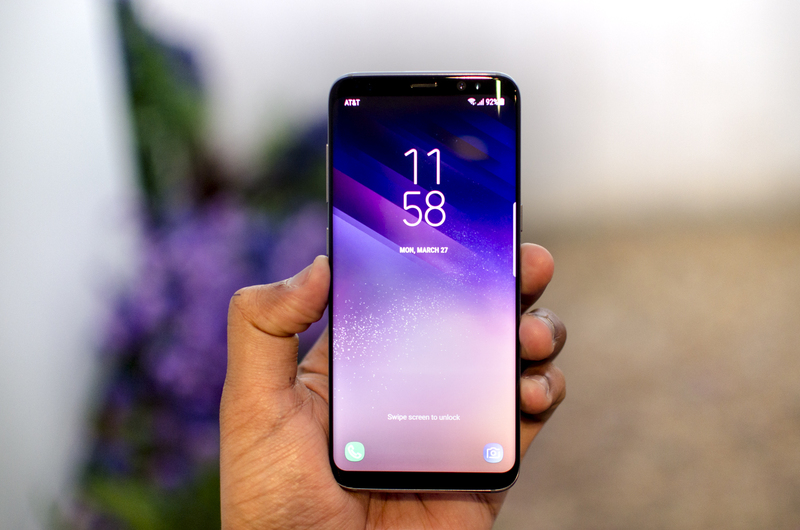 Download and Install Samsung Galaxy S8 Plus Oreo Beta 2 Update for Snapdragon variants, A good news as Samsung Galaxy S8 receives Android 8.0 Oreo update as build G955USQU1ZQJJ. Samsung has launched the latest smartphone in their flagship Galaxy S series and the company launched the smartphone earlier this year. This smartphone is named as the Galaxy S8 and the Galaxy S8 Plus. As far as the Galaxy S8 and S8 Plus are concerned, the smartphone was launched with Android 7.0 Nougat on-board along with the update to Android 7.1 Nougat that was released later for the smartphones. Now, the Samsung Galaxy S8 Plus was launched by the company with the bezel-less design which has now been seen in almost every other flagship smartphone that was launched later. This smartphone also comes with a curved display same as the Galaxy S7 of last year. Now, we have known that the latest update for Android has been released by Google which has been named as Android 8.0 Oreo and is available for all the Pixel and Nexus devices around the world. The screen of the Galaxy S8 Plus is 6.2 inches, With QHD + resolution (2960 x 1440 pixels), the pixel density reaches 597 PPI. This component has no curvature on its sides in the style of Galaxy Edge and is a SuperAMOLED type panel. 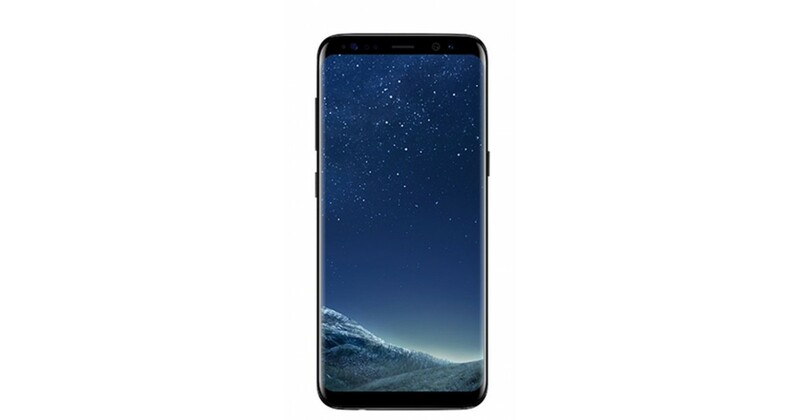 The processor Galaxy S8 is a SoC Snapdragon 835 of eight cores operating at 2.3 GHz, among the features of the Samsung Galaxy S8 Plus, the integrated RAM is 4 GB and 64GB of On-Board Storage, which can be expanded through microSD card. The cameras integrated into the terminal are 12 megapixels for the main, which includes an optical stabilizer, option to work with files in RAW format and aperture F: 1.7, with the possibility of recording at 4K. The front camera is 8 MP, with the same aperture and recording at 1080p. The built-in battery in the Samsung Galaxy S8 plus reaches 3,500 mAh, including this component wireless and fast recharge support. Regarding connectivity, the options are advanced since it is compatible with Bluetooth 5.0, NFC, WiFi Dual Band and, in addition, it does not lack USB type C port. Apart, and as seen in the technical sheet that is below, has support for Gigabit LTE Cat 16 connections. 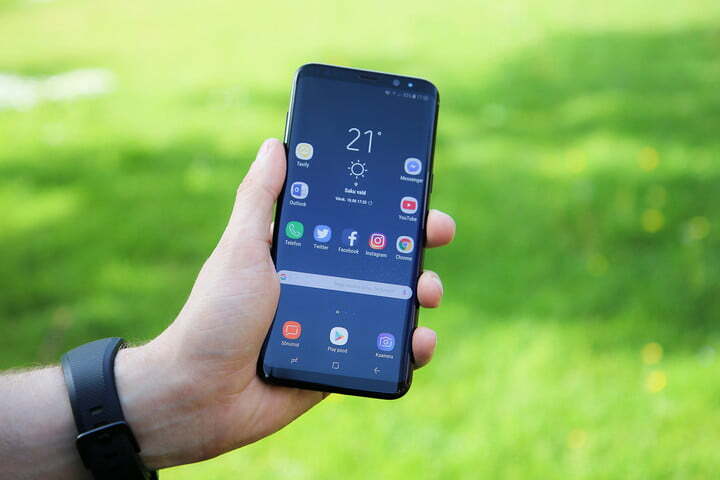 Now, the users of the Galaxy S8 Plus smartphones have been anticipating the release of the latest update to Android 8.0 Oreo for quite some time ever since the update was released by Google. Now, we have known that the latest version of Android which is Android 8.0 Oreo is all set to be rolled out to the users of Galaxy S8 Plus smartphones around the world. And if you happen to have a Galaxy S8 Plus and still didn’t got the update yet check out our guide below in order to see how to install it on your device. Talking about the update that will be rolled out in the coming days for the Galaxy S8 Plus and, the update will come with Samsung Experience 9.0 on top which will be an upgrade from the Samsung Experience 8.1 which is the latest one currently. In terms of the update to Android 8.0 Oreo, you might not notice many changes in the overall UI on your Galaxy S8 but there will be all the features of Android 8.0 Oreo included along with this update. Also, the smartphone will have better RAM management and it will feel smoother after the update. This Update is only for Samsung Galaxy S8 Plus Snapdragon Varient, so don’t try on other models. As stated earlier, there are two ways of installing the firmware on your device. The first is by waiting for the OTA to arrive and download it from Samsung server and install it to stock recovery. The second way out is by downloading it from the server using Samfirm Tool and installing it using Odin Tool. Step 1. Go to Settings>About Device> System Updates and tap of Check For Updates. Step 2. If the OTA is available, download the update and install it. Step 3. If the update is not available, you have to download it manually. Make sure your computer has Windows OS and .net Framework. Download Samfirm and extract the ZIP file. Run Samfirm.exe from it. Step 4. Now, you have to fill in the information about your device. You can use the app Phone info in case you do not have enough knowledge to fill the fields. Tick mark Auto option under Region. Step 5. Click on Check Update button and once you get the information about the latest firmware, click on Download button with Decrypt Automatically option ticked on the right side. Step 6. After downloading is completed, download latest Odin Tool and reboot your device in Download mode. Connect your device to your PC via USB cable. Step 7. Extract the downloaded firmware and add the firmware to [AP] slot and start upgrading.Once done, Start enjoying the latest features. Once done, Start enjoying the latest features.